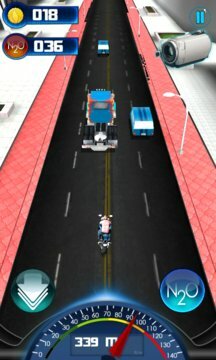 Moto racing and traffic rider game. 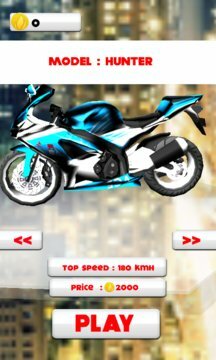 Ride your motorbike in the city highway with fast speed, challenge the furious speed. Bring you with the most compelling and traffic experience. Drive your moto on busy roads as fast as you can, compete the challenge, get the champions.